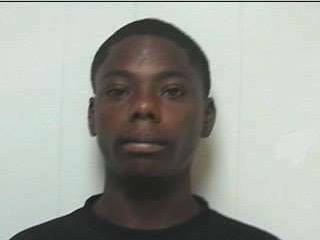 ABBEVILLE- Alvin Wiltz, also known as “Gator”, turned himself in to the Vermilion Parish Correctional Center today. According to Lt. Jonathan Touche3t with the Abbeville Police Department, Wiltz was wanted by the Abbeville Police Department in connection with a shooting that occurred on March 12, 2019, near the intersection of N. Bailey Street and Clover Street. He was was booked on a warrant for attempted second degree murder. Wiltz’s bond has been set at $250,000.00. Anyone with any information regarding any crime is encouraged to contact the Abbeville Police Department or the “Tips” line at 892-6777. All callers may remain anonymous.